It’s time to fuel those inner childhood cravings to visit Santa’s Grotto in Lapland. Needless to say, we will show you how to do it in style and luxury, nothing grotty to see here! Wether it’s husky riding at sunrise or going on a night tour to see the Northern Lights, and gaze upon the milky way, we will show you how to experience the delicacies of this vast, baron landscape. Lapland is a region in northern Fennoscanadia, stretching across Norway, Sweden, Finland and Russia. Being largely within the arctic circle, rumour has it that it’s Saint Nicholas’ home is nestled within one of the vast pine forests. 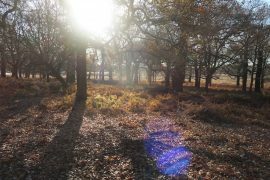 We can’t guarantee you’re going to find his workshop, we can guarantee you’ll find a luxury private retreats, equipped with a sauna you can relax in whilst looking at the vast expanse of our solar system and beyond. Many of the best winter resorts suffer from overcrowding, while some will not mind people, left, right and centre. 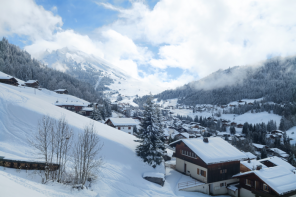 If you’re a city dweller trying to escape the hustle and bustle then popular ski resorts may not sound all that appealing. Not forgetting if you have kids, Lapland is possibly one of the best destinations to go on a luxury family holiday to make their dreams come true! Regardless of your age, we guarantee you will find it hard to shake the Coca Cola theme tune from your head while driving to the airport. Even though remote, Lapland is accessible through the major cities within Scandinavia, with 2-3 flights daily from most capital cities in Europe. Swedish Lapland is our destination of choice so flying to Stockholm and then onto either; Kiruna, Arvidsjaur, Storuman, Hemavan, Lycksele and Vihelmina gives you unrivalled access to most of the region. 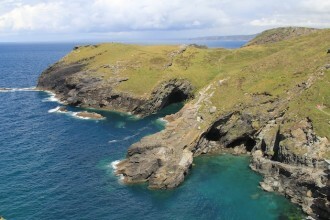 The first experience that will set this trip aside from the rest is the unique and quirky accommodation options. 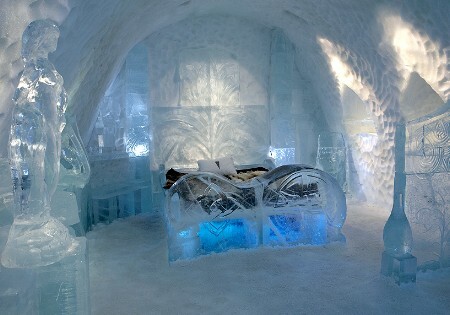 The first being that Lapland is one of the only places in the world to offer rooms within a Icehotel! Located in Sweden, in the village of Jukkasjärvi, 100’000 tons of ice are harvested and stored from the Torne river, every year! Dining and sleeping is done with the aid of sheepskin and reindeer skin rugs and blankets. 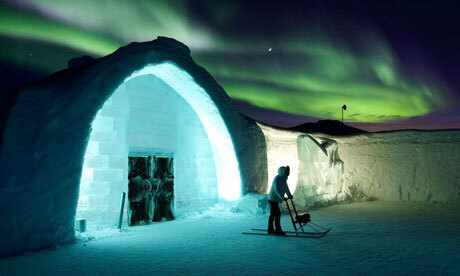 Visits to the Icehotel usually last one or two nights with prices starting at $200 for a standard room. It’s worth mentioning that Lapland is exceptionally cold in the winter, with average temperatures around -15 degrees Celsius it will actually be far warmer inside this ice hotel than out. Investing in some heavy duty winter wear is a must if you want to keep your limbs. Nordic people have relied on huskies for generations, with many resorts still using them as their main mode of transport as it’s too costly to clear the roads. This truly redefines the definition of having an away from it all experience. Husky rides are also available throughout the forests, and are a great way to explore the surrounding area. 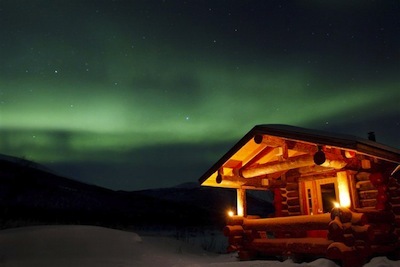 Some of the best luxury retreats in Lapland are situated in Finland. Finland has the largest area of landmass within Lapland and the Arctic Circle. Our destination of choice is within the municipality of Kolari, 150 km north of the arctic circle. In the village of Yllas you will find log cabins that have been furnished to the highest standard, with many tour companies offering full catering facilities and daily excursions. Downhill skiing is a very popular activity here as the village is nestled next to a fell. If you’ve never skied before you can leave downhill skiing to the pro’s while you take to one of the other more gentle slopes. Reindeer rides prove very popular with children, and here you can embark on an adventure to Santa’s Grotto, which will keep the kids entertained for hours, allowing parents to enjoy a snowmobile ride or walk and fish, on one of the many frozen lakes. Potentially one of the most breath taking, natural wonders of the world. 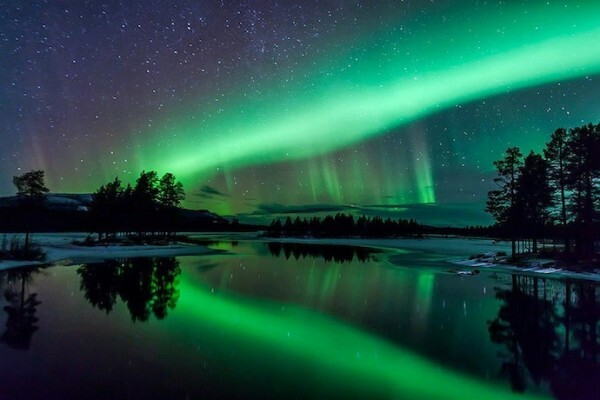 The Aurora Borealis occurs every night in Lapland providing there is a clear sky. The effect is caused by the Earth’s magnetic field channeling charged particles into the poles where they collide with our out atmosphere and this energy is transformed to light. 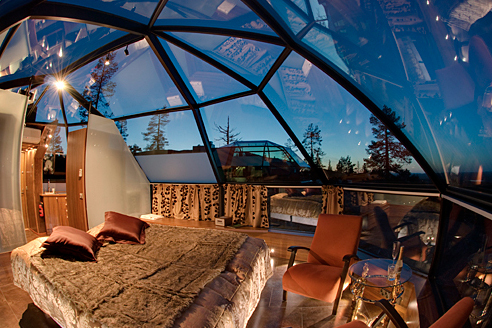 Several tour companies across Finland and Sweden have set up state of the art Igloo experiences, allowing you to sleep under this phenomenon. The most notable being in Finland at the hotel http://www.kakslauttanen.fi/en/. The Igloos are made out of a thermally insulating material, meaning you don’t have to wear arctic trekking gear to enjoy the sights. Lapland is indeed a place for people who are capable of enjoying their time in an icy environment. Some other activities in the area include, snow shoe walking or ice skating on one of the many frozen lakes. The average thickness of the ice often exceeds 5 meters so you will not have to worry about falling through. 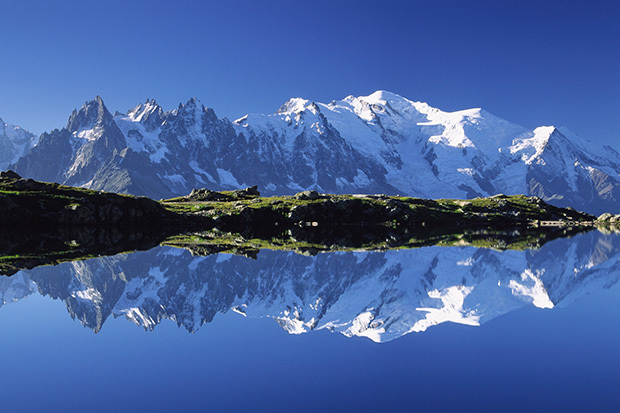 Snow mobile tours are common and allow you to reach many breathtaking remote locations, they are also great fun! Finally you can visit a Husky farm, where they breed, train and look after dogs to ensure that Lapland remains efficient.